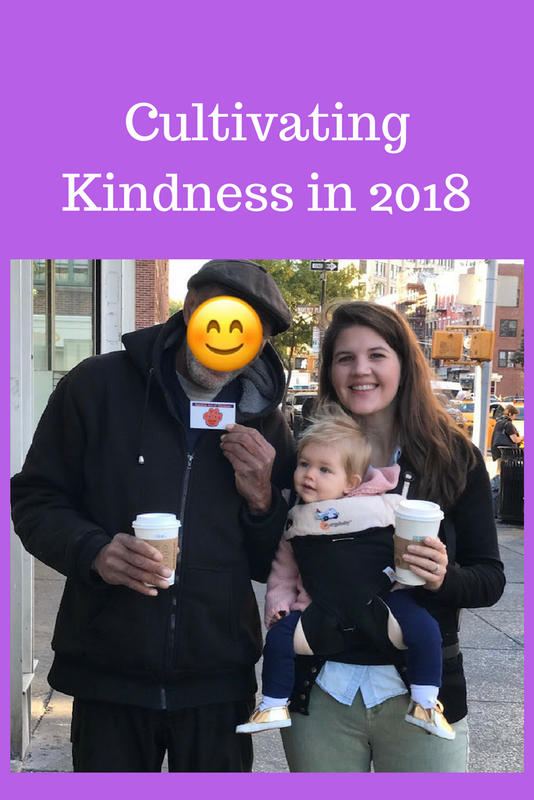 The Gracious Goodness: Cultivating Kindness in 2018. If I'm honest, January is always a tougher month for me. I don't love the feelings of isolation paired with the cold, dreary days. Many Januaries, in an attempt to distract myself from my feelings, I've focused on projects and goals and over-organization. I'll work out more. I'll make healthier dinners. I'll clean out my closets. I'll rearrange the garage. I'll read more books. I often find myself in full-on survival mode, trudging through my tasks, until sunnier days appear. This also feels encouraged and "the right thing to do" in January thanks to all the talk on social media and in the news: Happy new year! It's time do more, be more, help yourself more. Go you! This January things haven't been very different. Every January for the past five years, Andrew and I have faced loss. Specifically, the loss of a loved one. It stings, and we rally around each other and pray and look forward to when things get better. And immediately, I find ways to get busy. To fill a list. To check off all the things. Yet when I think about the loss and the hurting of all of those around us this January, I feel called to more. There are families being torn apart, children missing their fathers, babies without families at all, widows sleeping alone, neighbors facing countless injustices, a nation in turmoil, a world in deep need of hope. These things have often kept me awake - and I am slowly realizing, my tasks, while beneficial, are not the true reason I've been put on this earth. I love that about Scripture and time spent with others who deeply believe in it. When we are worried, confused, or concerned, He gently points us to the places where we didn't even know we were looking. mourn with those who mourn"
"Hearing that Jesus had silenced the Sadducees, the Pharisees got together. One of them, an expert in the law, tested him with this question: 'Teacher, which is the greatest commandment of the law?' Jesus replied: 'Love the Lord your God with all your soul and all your mind. This is the first and greatest commandment. And the second is like it: 'Love your neighbor as yourself.'" "Don't just pretend to love others. Really love them. Hate what is wrong. Hold tightly to what is right." and he will repay him for his deed." All this to say, my annual January haze seems to be lifting. Through the fine pruning (ok, it sometimes felt like a whoopin') of 2017, I am finding freedom in who I am and what this new year means for me. My 2018 resolution is not to better myself, but to give more of myself. To speak up when something is wrong. To fill a tangible need when able. To show others they matter. To show others they are loved and cherished by our God in Heaven. This is my most vague, yet also most exciting resolution yet. At the risk of sounding hokey, I don't know exactly what this is all going to look like. I do know that it is not simply clicking "share, commenting my opinion anytime it's available, making a thoughtless donation, or passing by others with a fake smile on my face. And I do know that when slowing down, looking around, and listening to others the opportunities arise. It's so easy these days to get swept up in the politi-sphere of Facebook, but stepping away from that to engage in real conversation with real people has been such a gift. (In this I've also learned to set some hard boundaries with those in my life whose goal is not the same as mine. That's not always easy, but worth it. That's also another post for another time!) People, like myself, are often guarded and mistrusting - yet they are most often caring and compassionate. 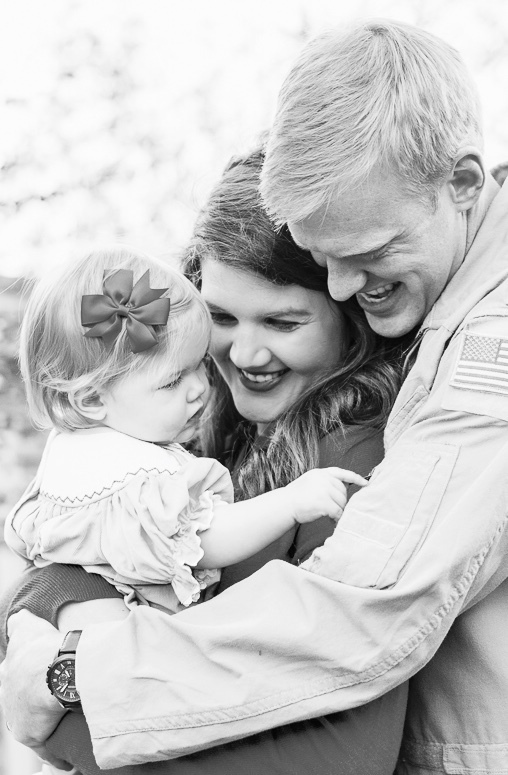 In this newfound freedom, of opening our eyes and offering more of ourselves, our little family has been able to give in ways we could have never imagined. (I am not listing specifics because #braggy #awkward). It has sometimes been seamless and easy, and other times harder. The Lord has met us with every step and I am thrilled to see where he takes us. Also in the true spirit of honesty, I still make lists of things I would like to do - laugh! And I think that's ok as long as I'm not missing the true point. I'd love to continue to share what I'm learning with you all, and would love for you to do the same. 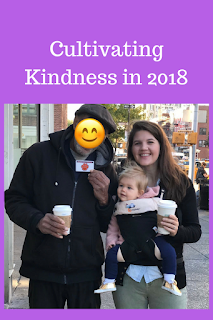 Last thing - if you're interested in more "Cultivating Kindness", I do have a way you can "participate". My aunt, in memory of my cousin Daniel (whose contagious smile and laughter is missed SO. darn. much. ), has made "Acts of Kindness' Cards as a way to pay it forward when sharing kindness with others. 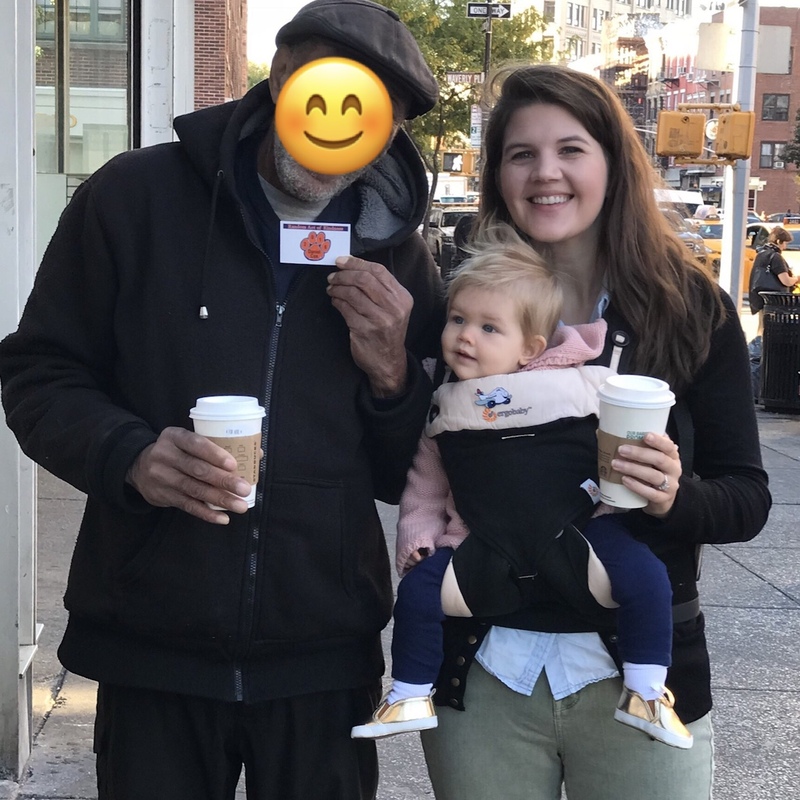 Here Maggie and I are sharing hot coffee with a new friend in NYC. (His face is blocked because I did not ask his permission to post on a site). The cards really help spark conversation - and they always bring a smile! If you would like some, let me know and I will happily mail them to you! His love makes me want to love others. What would happened if I loved this way, too?